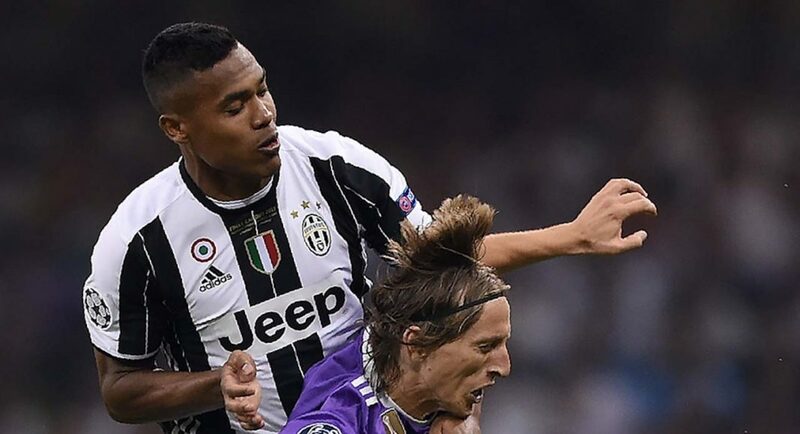 Chelsea will only sign Juventus full-back Alex Sandro this summer if he hands in a transfer request, according to the Daily Mail. Sandro showed great promise during his time with FC Porto, but has progressed considerably since moving to Turin. He is now widely considered one of the best full-backs on the planet, and it looks as though Antonio Conte is keen to draft him into his title-winning squad. The Daily Mail believe that Chelsea have already seen an offer in the region of £45M turned down for Sandro, with Juventus thought to be opening talks over a contract extension. The tabloid report that although £45M does not appear to be enough to convince ‘The Old Lady’ to part with the Brazil international, Juventus chief Giuseppe Marotta has informed any potential suitors that if Sandro does ask to leave the club, keeping him at the club may well be out of his hands.